Greetings to all the homeopaths, health professionals, and all the people who are availing the benefits of homeopathy across the globe. Let’s us all celebrate ‘World Homeopathy Day’, as we celebrate Dr. Samuel Hahnemann’s 263rd birthday today. 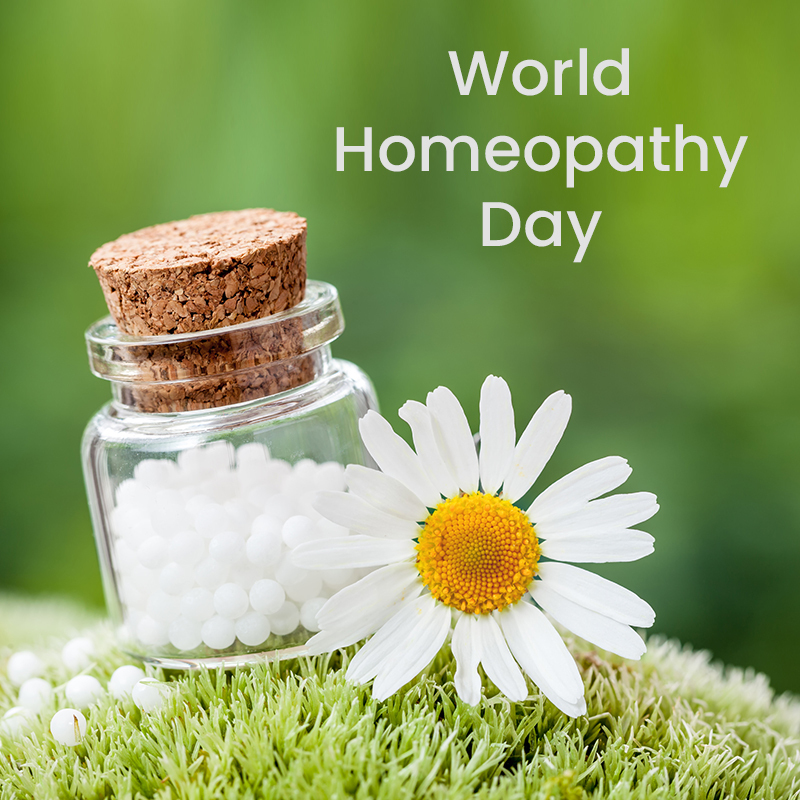 Being a seasoned homeopath, I am elated on this day every year and I thank Dr. Samuel Hahnemann for creating the system of homeopathy, which is indeed a beautiful gift to the health of mankind. The significance of Cinchona to Dr. Hahnemann is just like how significant the ‘falling apple’ was to Newton. Yes, after the discovery of Cinchona bark for malaria-like fevers, homeopathy became a boon to everyone all across the globe. People started using homeopathy to treat acute conditions, such as fevers and other ailments. 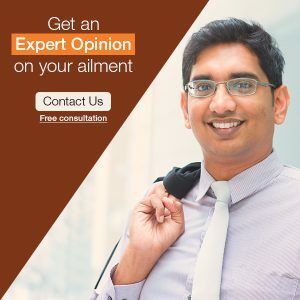 In today’s world, where homeopathy still remains a subject of controversy amongst the therapeutics, I am still happy to see many people opting for homeopathy as the first line of treatment for serious ailments, such as ulcerative colitis, skin diseases like epidermolysis bullosa, pemphigus, nervous system disorders like muscular dystrophy, trigeminal neuralgia, migraine, writer’s cramp, kidney disorders like nephrotic syndrome, initial stages of chronic kidney diseases, some forms of cancer, and so on and so forth. It gives me immense happiness when patients come to the clinic and tell me that they have read about their sickness and how homeopathy can help them in recovering from the illness. Patients often tell me that “Doctor, I read that homeopathy can cure my ailment without any side-effects, I just rushed to your clinic to get benefitted from homeopathy”. Homeopathy has evolved beautifully over a period of years. Thanks to the technology, which has helped many homeopathic practitioners spread a word about homeopathy across and reach as many people as possible. Homeopathic research is another feather in the cap, as it has taken homeopathy one step ahead. Scientific research has proven homeopathy to be an evidence-based medicine and not merely a placebo which was hypothesized by the British journal a decade ago. After facing many criticisms, sarcasm, and hardships, some homeopaths are really able to fight against all the odds and justify homeopathy to the critics. I personally feel homeopathy has grown stronger than earlier, modern, and quite effective in treating most of the ailments which patients suffer these days. Homeopathy has excelled in treating autoimmune diseases, which otherwise cannot be helped by other mainstream systems of medicine. Homeopathy is the most modern system of medicine practiced today, and it is capable of treating the patients from within by addressing the root cause of the disease. Homeopathic medicines are prepared from the sources available in nature and are very easy to administer. Dr. Hahnemann rightly said in one of his writings, “love thy nature”; homeopathy has proven that nature herself provides the healing powers, only one should have a knack and adequate medical knowledge of procuring them and selecting the right remedy for the patient. I wish everyone should get benefitted from homeopathy at least sometime in their life. I dedicate this blog to Dr. Samuel Hahnemann, the keenest and boldest investigator of nature, who has delivered a masterpiece of his intellect to all of us. I would like all the homeopaths to incorporate the same keenness, willingness, and involvement with the patients to help them alleviate their sufferings. We all need to work together in harmony to bring dignity to homeopathy which it truly deserves. Aude Sapere!